The situation for independent media has changed significantly over the past year. 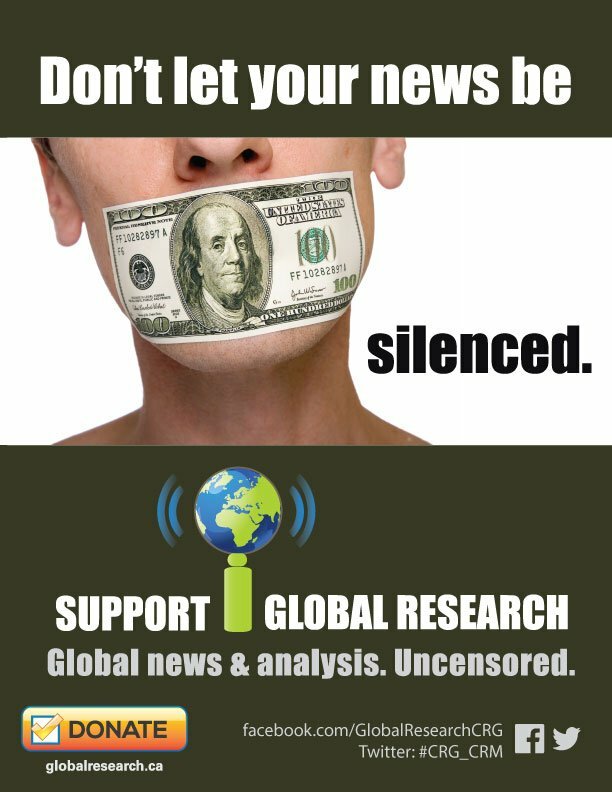 In the face of large corporations attempting to censor our content and curtail our traffic and revenue, we are still here – largely thanks to you, our core readership. Our goal, however, is not to survive but to thrive. 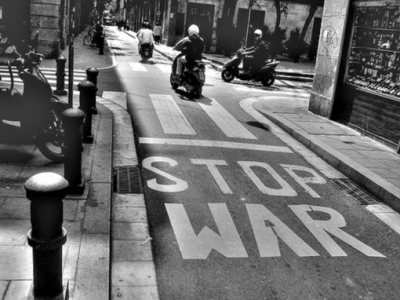 We want the anti-war message to resonate far and wide. If the past year is anything to go by, to be in a position to do so, we must ready ourselves to meet new disruptions and challenges to freedom of expression. Addressing these issues takes time and resources. We ask you to help us ensure that Global Research remains a valuable online research tool for years to come. Keep independent media alive. If you value our work, please make a donation by clicking the image below. Thank you for your essential support!